You'll be £12.99 closer to your next £10.00 credit when you purchase Seafarers' Voices 2: A Privateer's Voyage Round the World. What's this? In 1719, Captain George Shelvocke, a poverty-stricken ex-naval officer, appealed for help to an old shipmate, Edward Hughes, who was then part of a consortium fitting-out two privateering vessels to prey on the Spanish in the Pacific. He offered Shelvocke the captaincy of the larger ship but then demoted him to a smaller vessel, and Shelvocke, bitter and revengeful, immediately set off on his own for South America with a semi-mutinous crew, and his much-hated Captain of Marines, William Betagh. After rounding Cape Horn, one of Shelvocke’s men shot a black albatross – an event later to be immortalised in Coleridge’s Rime of the Ancient Mariner – and then, off Chile, with considerable loot onboard his ship, the Speedwell, was wrecked in the Juan Fernandez Islands. Undaunted, he built another vessel and eventually returned to England, via Macao, loaded with Spanish plunder. Back home he was arrested for piracy and defrauding his shareholders, though he argued that he owed the original owners nothing as their ship had been honestly lost. The events were grippingly portrayed in his memoir A Voyage Round the World by Way of the Great South Sea, though some of it was disputed by Betagh and others, and it still reads today as a fast moving, incident-packed tale exposing the world of the maritime mercenaries and privateers, men who would take on anything and everything – for Gold! GEORGE SHELVOCKE was born in 1675 and entered the Navy when he was 15. During the wars with France and Spain he rose to become sailing master and then a Second Lieutenant. In 1713, at the end of the wars, he found himself on half pay and it was after that that his adventures in the Pacific began. He died peacefully – and rich – in 1742. The introduction is pretty nice and informative and it does a good job of running down Shelvocke himself, which makes perfect sense. This book is part of new series of books of first person narratives from the old seafaring days and I imagine they've all had this glossy, breezy condensing done to them so I will be steering clear of them. Seaforth Publishing has been impressively productive of late. A very attractive part of its massive output has been the Seafarer's Voices series of maritime history classics. This very important and fascinating little book is one of those. Shelvocke's is a very personal, and probably very self-serving, tale that also happens to be exciting and educative. A telling commentary about shipboard relations on an eventful eighteenth-century privateering voyage. This is the second volume of a series known as Seafarer's Voices, and is an exciting tale full of adventure and privateering in the Great South Sea. 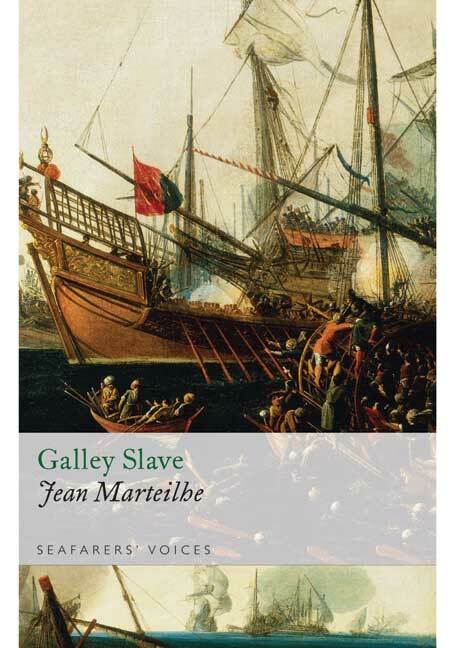 Readers are provided with a seagoing voice from the past taking them back in their armchairs to a time of danger and adventure.In this case, one in which the protagonist treads a fine line between the legality of privateering and the criminality of the pirate. Events of the privateering voyage are grippingly portrayed in this memoir, and it still reads today as an incident packed tale exposing the world of the privateer. The Seafarer's Voices series delivers valuable treatment of voyages that would otherwise be lost for all time. Full marks to Seaforth Publishing, part of Pen & Sword books Ltd. Originally published in 1726, George Shelvocke's account of his three-year privateering venture, which took him around the world, is rife with danger and adventure. He also strives to put himself in the best light possible when faced with situations which border on - if they weren't outright - piracy and uneding bouts of attempted mutinies from his crew. 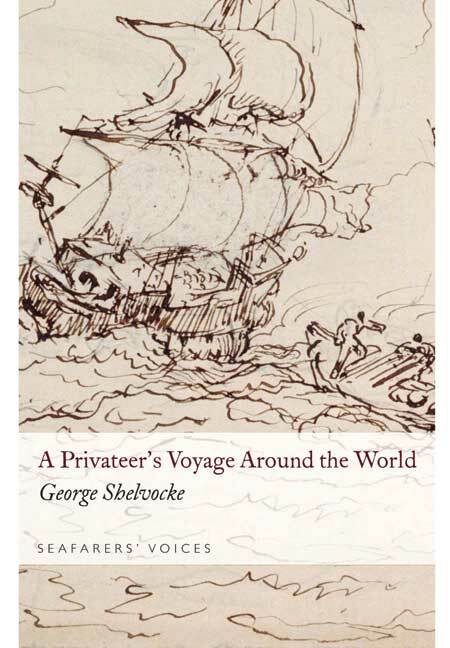 This book is the second in the Seafarer's Voices series, and the introduction recounts Shelvocke's experience as a mariner before becoming a privateer. He began his career in the Royal Navy in 1960, and within thirteen years he received his first command. When further promotions weren't forthcoming, he was appointed purser in 1707 - a position which he held until Britain and France signed a peace treaty in 1713 and he was dismissed from service. Five years later he became a "Gentleman-Adventurer," becoming captain of the Success and commander-in-chief of an expedition to capture Spanish treasure ships. Several problems arose and before year's end Shelvocke was demoted to master of the Speedwell, and that ship's captain - John Clipperton, who had sailed William Dampier on an earlier privateering venture - assumed both the captaincy of Success and head of the expedition, which departed England the following year. While the information revealed in the introduction is important and necessary for the reader to gain a well-rounded picture of events, it is somewhat dry in its rendering and it colours one's reading of Shelvocke's actual account. This could easily have been negated by confining the introduction to Shelvocke's early life, the historical background for the venture, and what makes a privateer. After his account of the voyage ends, an epilogue or editor's note to explain the discrepancies of the various accounts, the animosities between the parties involved, and the subsequent events that unfolded because of these would have allowed the reader to draw his or her own conclusions without being biased beforehand.